Ph.D. (1997), Computer Science Department, SUNY at Stony Brook. B.E. (1993), Department of Computer Science and Technology, Tsinghua University, Beijing. Adjunct Professor (2016-Present), Program in Computational Biology and Bioinformatics, Department of Biological Sciences, University of Southern California (USC). Professor (2011-2016), Department of Biological Sciences, Department of Computer Science, and Department of Mathematics, University of Southern California (USC). Associate Professor (2006-2011), Department of Biological Sciences, Department of Computer Science, and Department of Mathematics, University of Southern California (USC). Assistant Professor (2000-2006), Department of Biological Sciences, Department of Computer Science, and Department of Mathematics, University of Southern California (USC). Lecturer (1997-2000), Department of Genetics, Harvard Medical School. Guest Research Associate (1995-1998), Biology Department, Brookhaven National Laboratory. 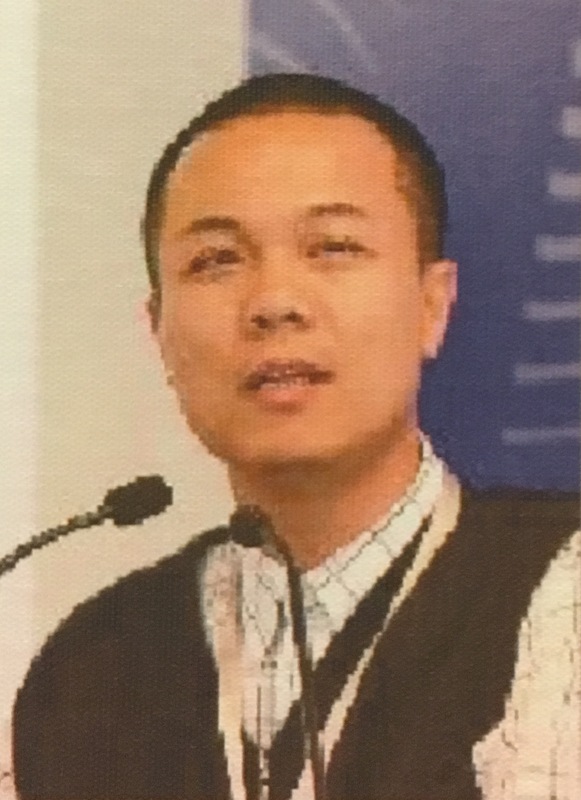 Director, Center for Big Data Research in Health and Medicine, Institute of Data Science, Tsinghua University, 2016-Present. Chair of Faculty Search Committee, 2012-2013. USC High Performance Computing Committee, 2007-2013. Director of Graduate Program, PhD program in Computational Biology and Bioinformatics, 2006-2012. USC Clinical Translational Science Institute (CTSI): Computational Biology Advisory Committee, 2007-2013. USC College Faculty Council, 2005-2006.